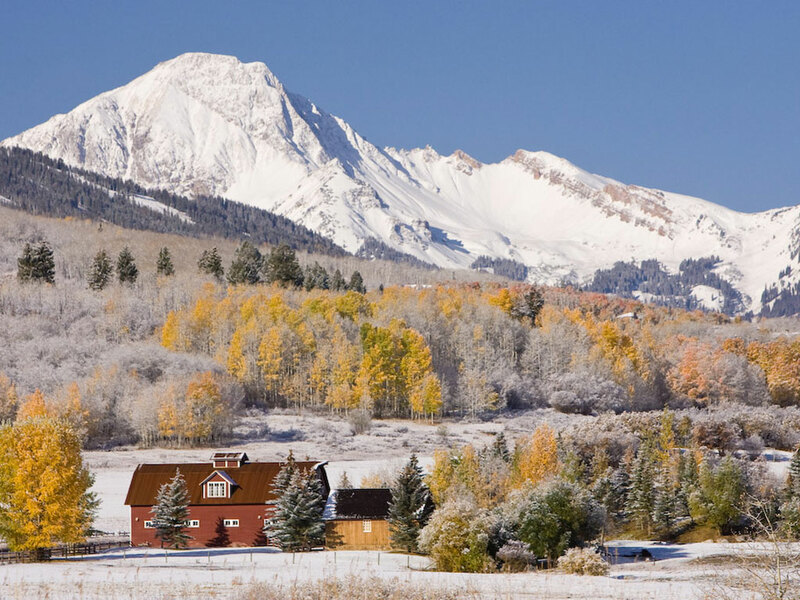 When the price of silver plummeted in 1893, Aspen's prosperous years as a mining town were over. It was only after World War II that they discovered a new source of income: the snow! Lifts and luxury hotels sprang up everywhere but not without taking into account the historical character. 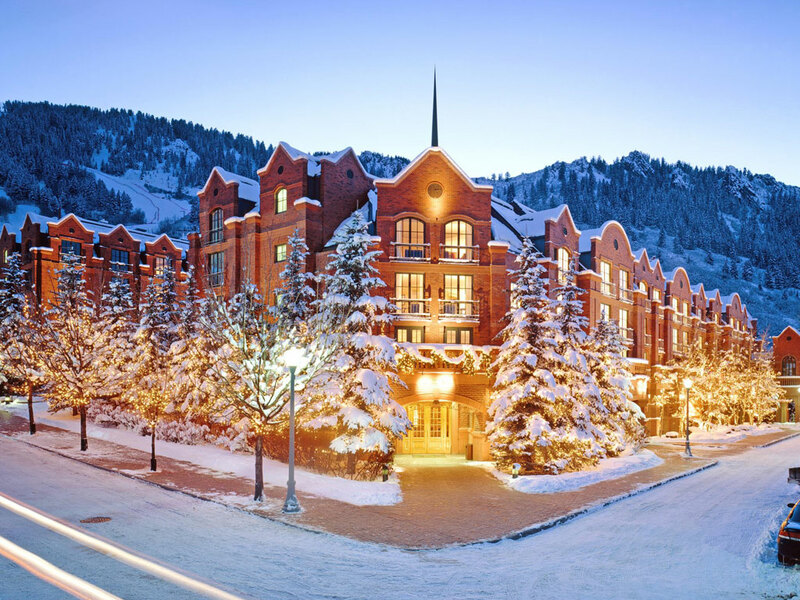 Thus, the old town's charm has been restored creating a unique ski holiday destination right in the heart of the Rocky Mountains. 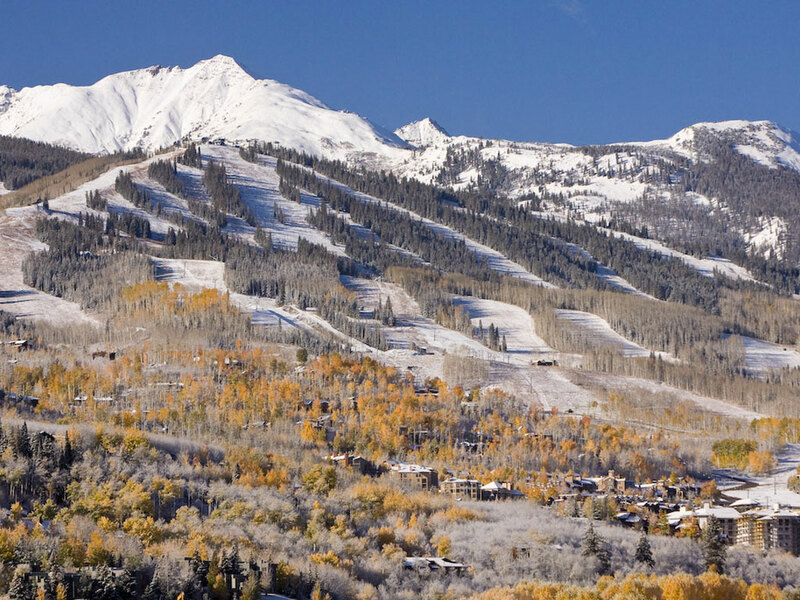 Frequent visits from many pop stars and movie stars means that the ski resort of Aspen is now also known as the Hollywood of the Rocky Mountains. 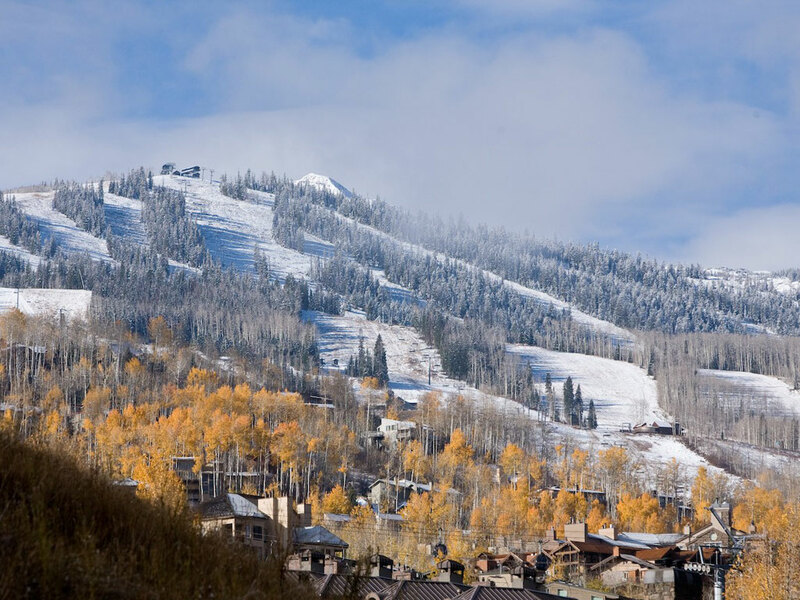 Aspen Mountain, Aspen Highlands, Snowmass and Buttermilk are the ski areas that make up the ski resort of Aspen. 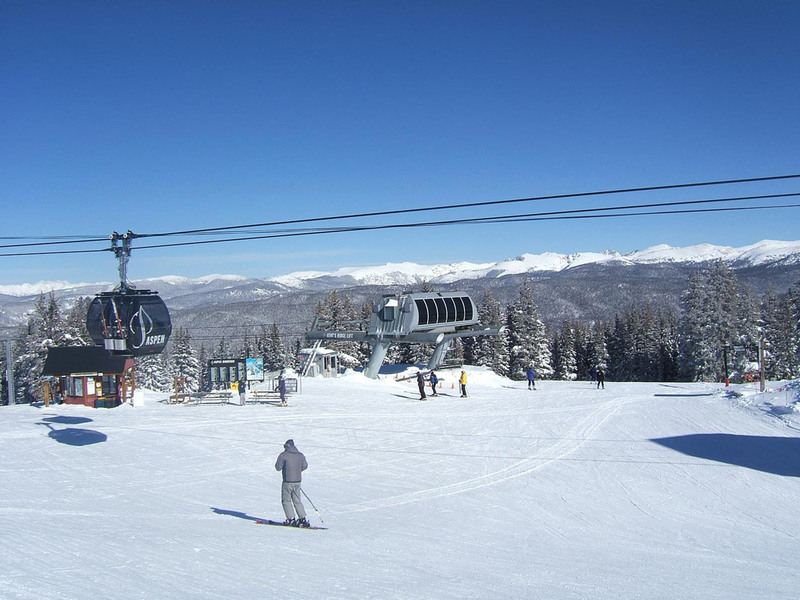 Both novice, experienced and expert skiers can have a great time here. For advanced riders, the X-Park on Buttermilk is the absolute top. The park is three kilometers long and equipped with pipes, kickers, jumps and rails. 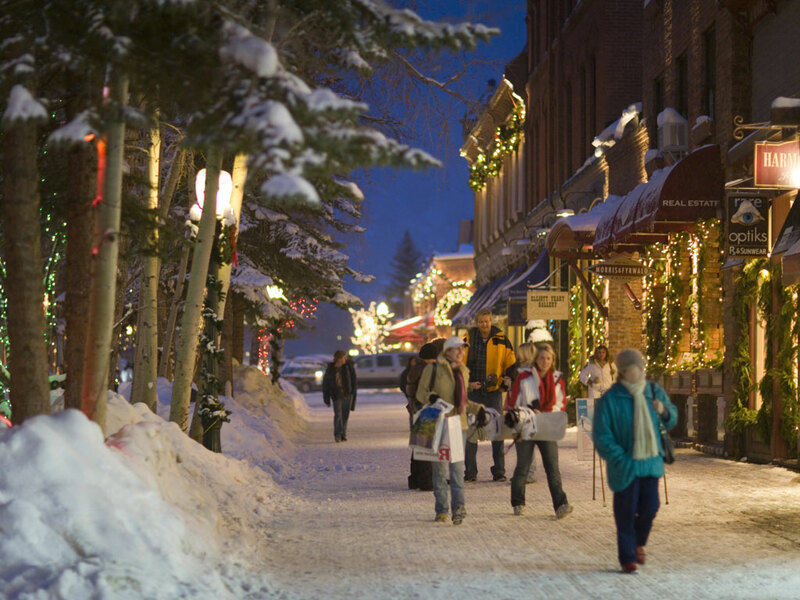 If you'd rather not ski, Aspen has plenty to offer with a wide range of shops, bars, art galleries and many restaurants. The Rocky Mountains have plenty to offer those who love untouched nature. 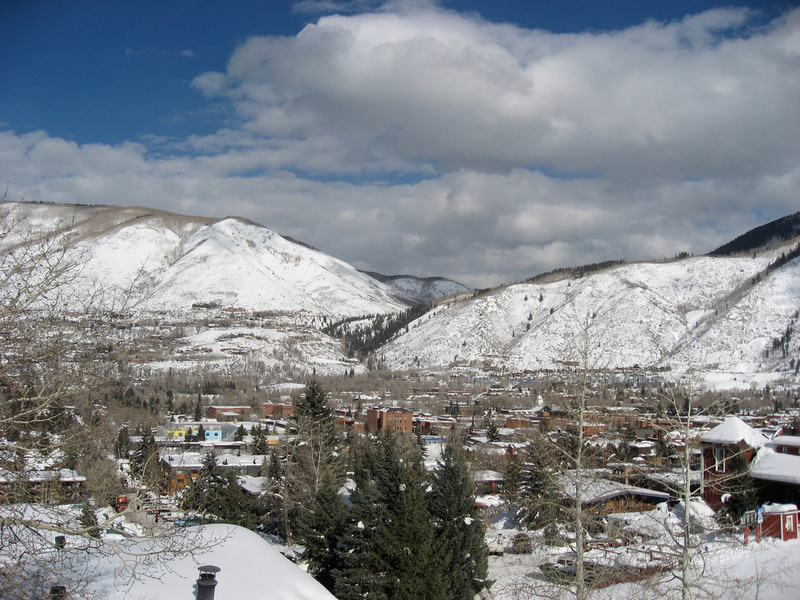 Most hikers start in Aspen itself, where walking is very popular. Other non-skiing activities include yoga, snowshoeing and tubing. You can also book a snowcat dinner or a naturalist tour. 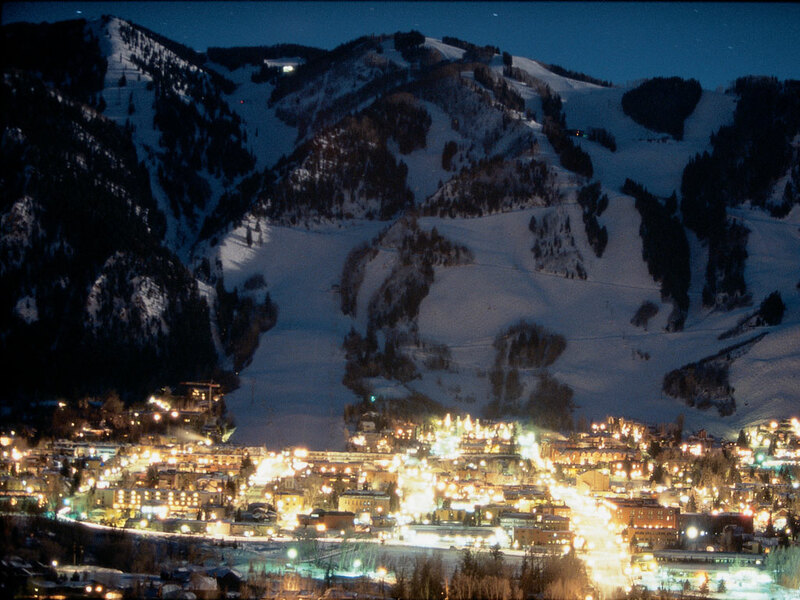 Events include weekly Ullr Nights, when Aspen comes alive in a frenzy of live music, bonfires with s’mores, tubing, ice skating and snowbiking. At the bottom of the slopes, you do not have to search for a bar or pub. 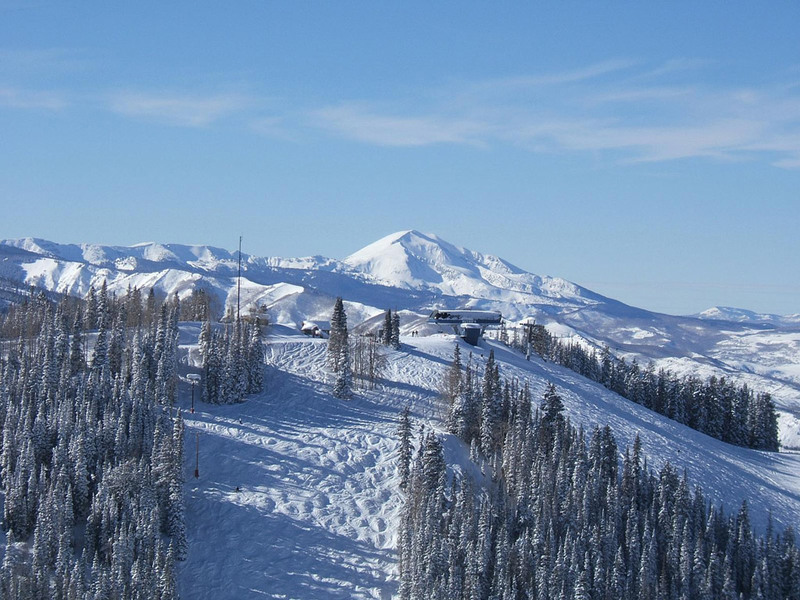 At the valley station of Aspen Highlands is Iguana's, the local hotspot. 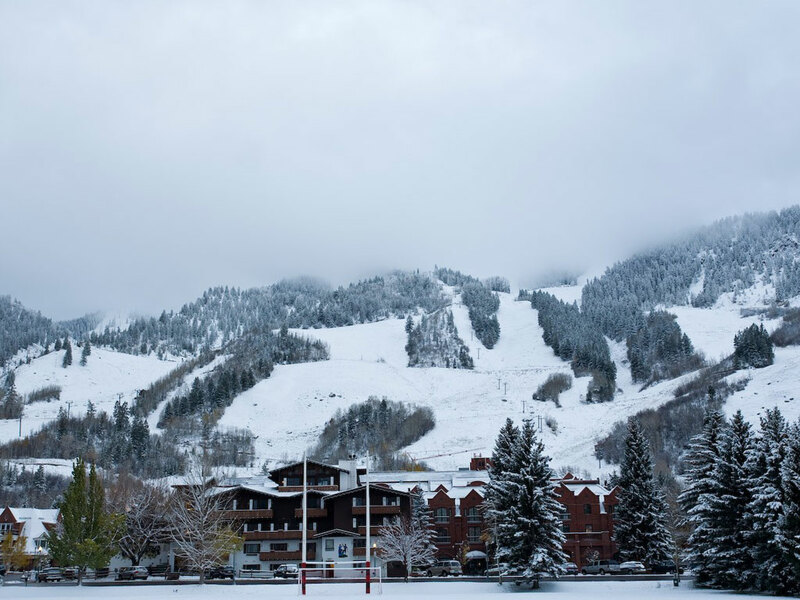 Cloud Nine Alpine Bistro at Aspen Highlands or Ajax Tavern on Aspen Mountain are some other classic après spots. Spring skiers, don’t miss the opportunity to sip some bubbly at the pop-up Oasis Champagne Bar, which roams the slopes by snowcat once the weather starts to warm up! Later in the night, you’ll find plenty of option for dining and nightlife at the lively resort bases. The Very Important Kids program at Snowmass has daily activities, many of which are free. Childcare services are available at the Treehouse Kids Adventure Center and the Hideout in Buttermilk. 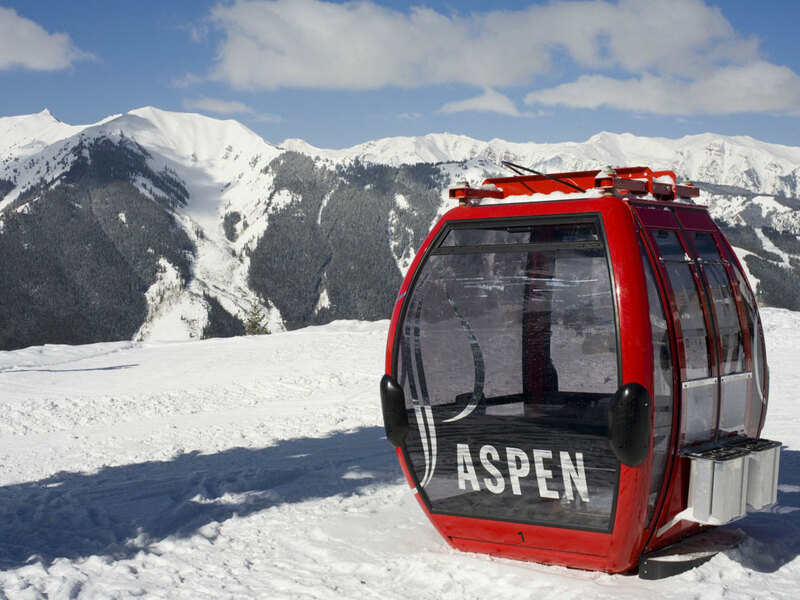 Aspen also offers kids’ ski and snowboard lessons from the age of 2½ on specially themed, child-friendly trails.